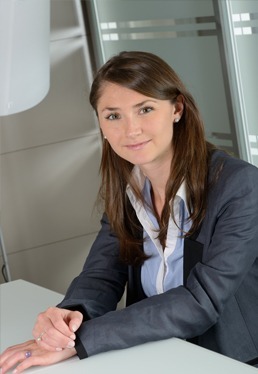 Stéphanie focuses her practice on business law, commercial law, competition & antitrust. She acts both as advisor and litigator. She assists French and foreign businesses operating in a wide range of industries primarily in preparing and negotiating commercial agreements, setting up and organizing distribution networks and securing their commercial and pricing policies and practices. Stéphanie also defends the interests of our clients in disputes concerning the sudden breach of established business relationships, cartels and abuses of dominant market positions, practices that restrict competition and unfair competition practices. Action for damages for breach of an established business relationship brought in the context of an intra-EU dispute: Action in tort or action in contract?